sau 6165 de puncte. Detalii. 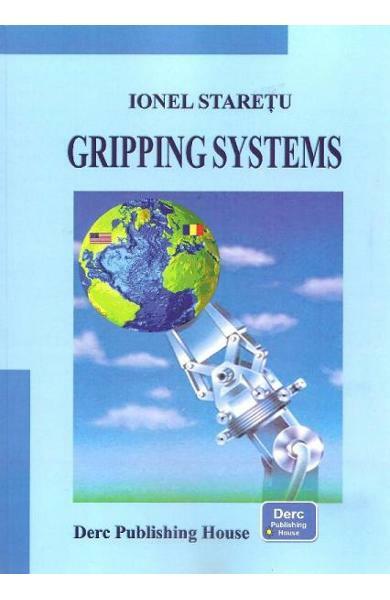 This book addresses the complex issues of gripping systems with brief references to the natural ones and with detailed presentation of specific issues that characterize the artificial gripping systems, considered mechatronic systems. After some general definitions of grasp and the gripping system, the main structural and functional aspects of the human hand are revealed, as the most advanced gripping system. Artificial gripping systems include gripping systems manufactured by humans for human hand prostheses or for robots. After a sufficiently detailed mathematical modeling of mechanical contacts, static and dynamic mechanical conditions for grasp are stated. Furthermore, the main features of artificial gripping mechanical systems are highlighted, with emphasis on the kinematic and static structural synthesis and the analysis of mechanical gripping systems with jaws, as well as the constructive and functional peculiarities of mechanical anthropomorphic gripping systems: prostheses for human hand and anthropomorphic grippers for robots. Besides, a snapshot of virtual grasp and tentacular mechanical gripping systems can be added. In connection with mechanical grippers an original method of creative structural synthesis is presented, for mechanical grippers with jaws that can be applied to the other categories of mechanical grippers, with some customizations. In the same context, the main aspects of compliance and micromanipulation are presented from the robotic assembly perspective. For vacuum gripping systems, magnetic gripping systems and some special gripping systems, essential constructive and functional features are shown, based on suggestive examples. Out of the engines for operation on artificial gripping systems are described the main usable types accompanied by conclusive examples of use. For the control of gripping artificial systems, the main functions of command and solutions considered most appropriate are described. The characteristics of pieces to grasp are described from the point of view of their influence on the constructive peculiarities of grippers and references are made to facilities for delivery and taking over pieces in connection with initial and final position of the pieces to grasp. Design principles are laid out, as well as the principles of comparing and choosing the optimum gripping system, describing some methods of design and the presentation of some specific calculations apart from the use of modern CAD software. At the end of the paper, general considerations on the prospects of the improvement and the use of the gripping systems are laid out. The book is illustrated in a rich and suggestive manner, it contains computing links and useful elements for gripping systems design and it is intended for robotics experts, with concerns in the design and use of industrial robots or other types of robots, experts in the field of human hand prostheses, and students in Robotics, Precision Mechanics, Applied Electronics, Medical Engineering and obviously Mechatronics. In general, terms, the book is the result of the author`s personal contributions to the field of gripping systems. Some of these contributions resulted in patents. 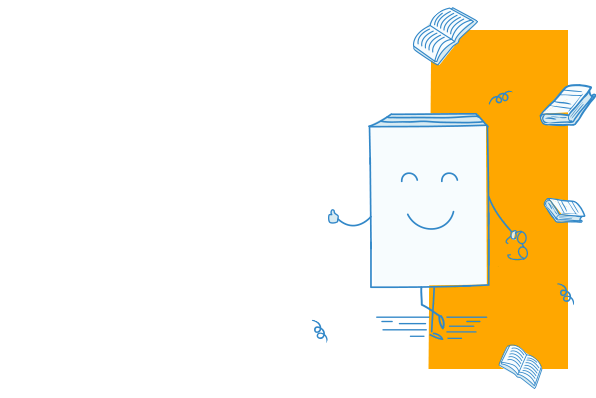 Cartea Gripping Systems - Ionel Staretu face parte din categoria Ing, Mate, Chim, Elec a librariei online Libris.ro si este scrisa de Ionel Staretu. Cartea a fost publicata in 2011 la editura DERC PUBLISHING HOUSE.